"Feel You In My Life"
Basic info about all the songs Natasha Bedingfield has written with Linda Perry during her 2018-2019 recording sessions. These could likely appear on her upcoming 4th album, due out in 2019. 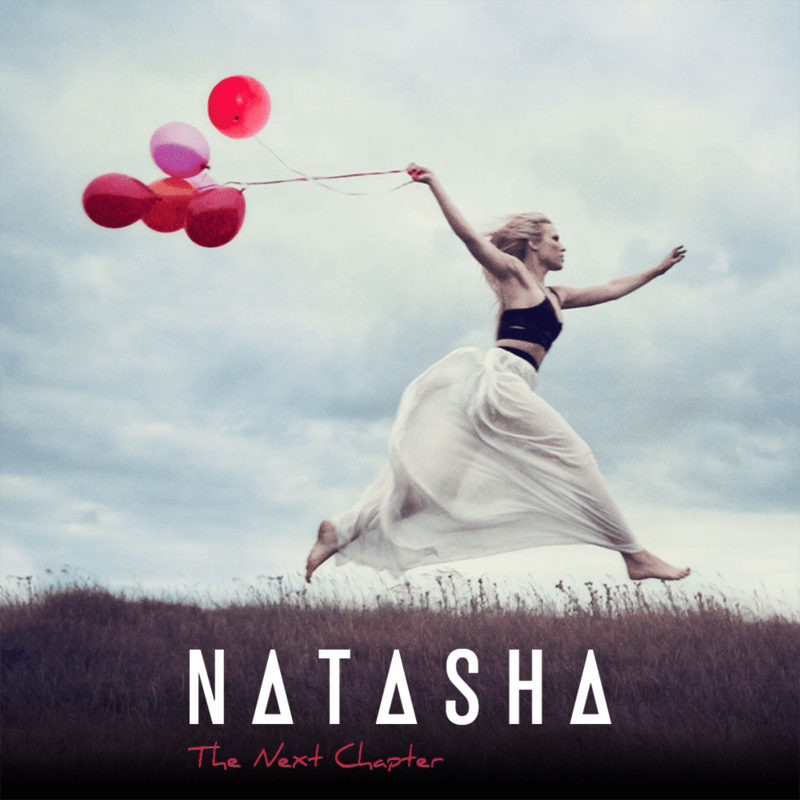 Basic info about all the songs Natasha Bedingfield evidently wrote between 2011 and 2017. These *could* appear on her upcoming 4th album, due out in 2019.